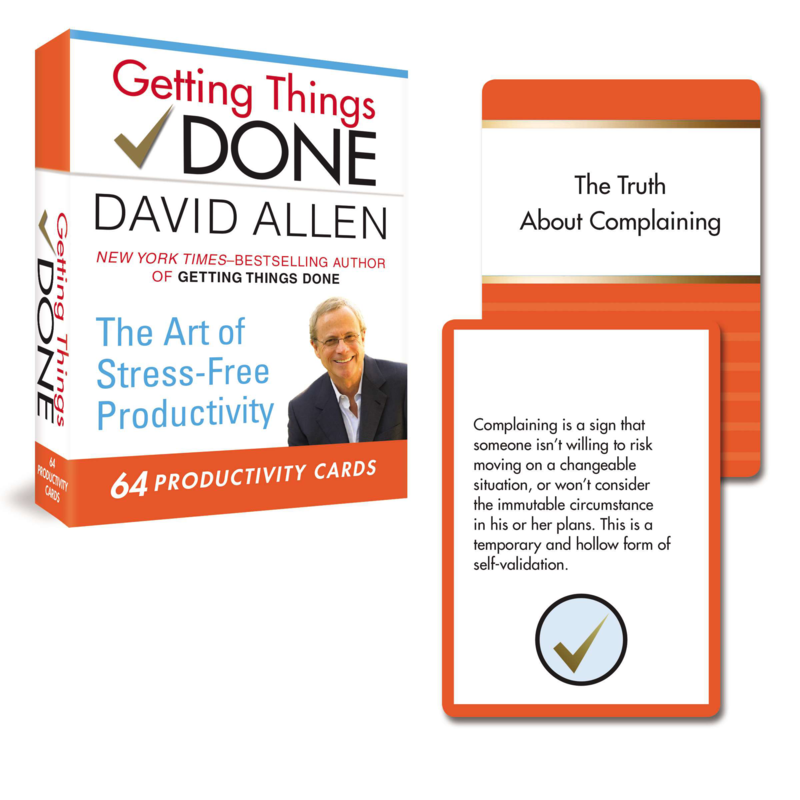 A thoroughly revised edition of the blockbuster bestseller Getting Things Done, complete with all-new tips and tools for stress-free productivity in an ever-changing work environment. 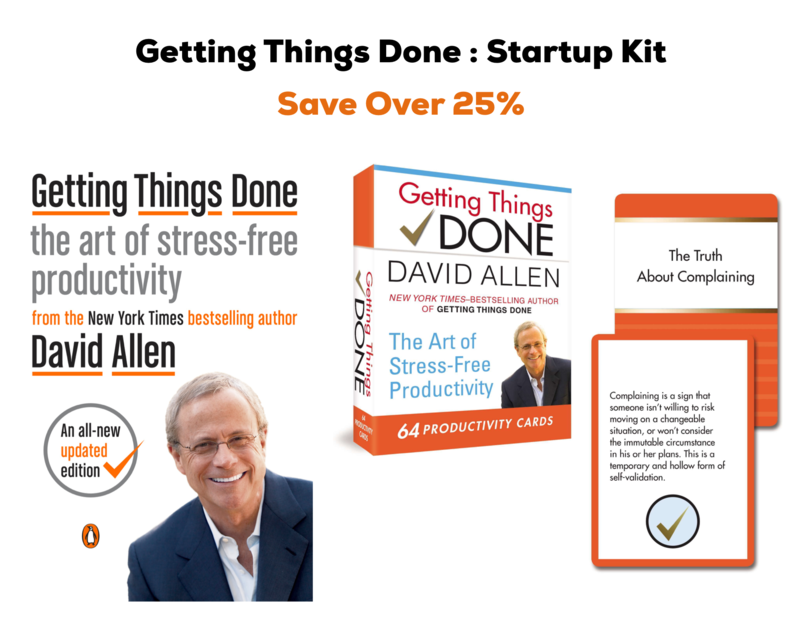 Since it was first published almost fifteen years ago, David Allenâ€™s Getting Things Done has become one of the most influential business books of its era, and the ultimate book on personal organization. â€œGTDâ€ is now shorthand for an entire way of approaching professional and personal tasks, and has spawned an entire culture of websites, organizational tools, seminars, and offshoots. 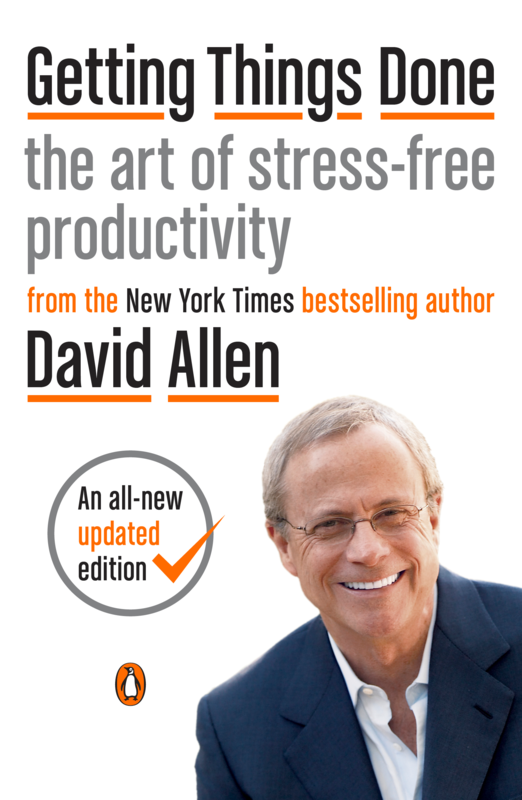 In his seminal self-help productivity guide, Getting Things Done, veteran coach, management consultant, and â€œpersonal productivity guruâ€ David Allen first introduced his breakthrough methods for stress-free performance that he has shared with over a million people around the world. Now, his wisdom is presented in bite-sized portions for quick doses of productive inspiration.